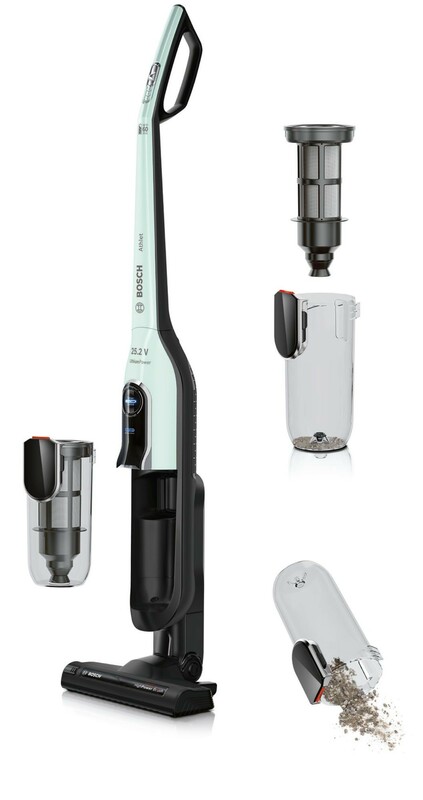 The Bosch BCH62562GB is ideal for every day use inside and outside your home. 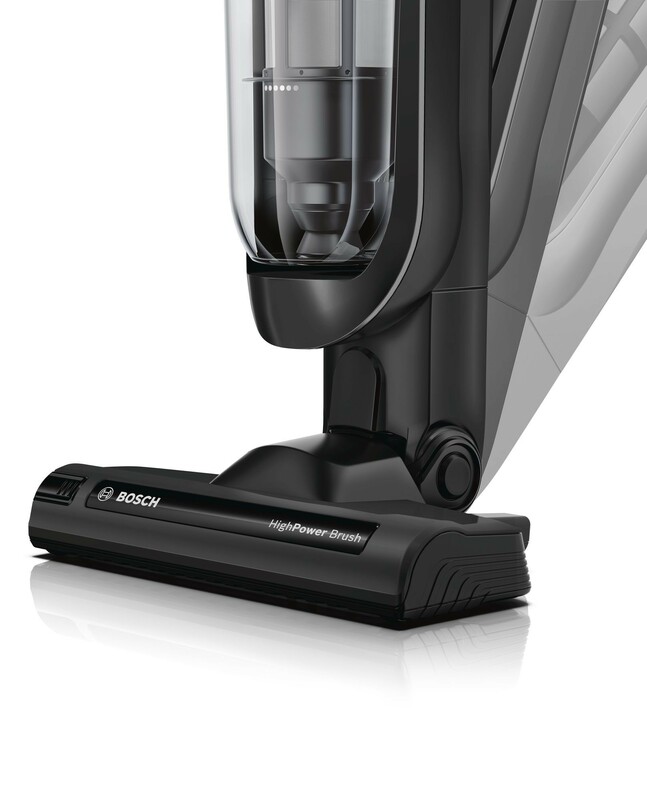 With no power cable to restrict you around the house, the possibilties are endless. 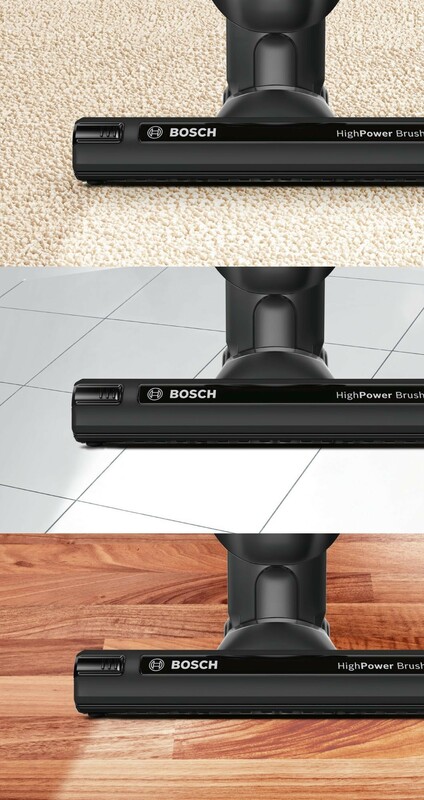 The HighPower all floor brush allows you to simply glide from carpet to wood floor to tiles with ease, theres no longer any need to change brush heads. 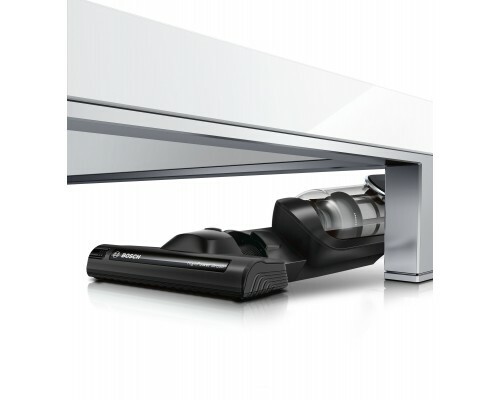 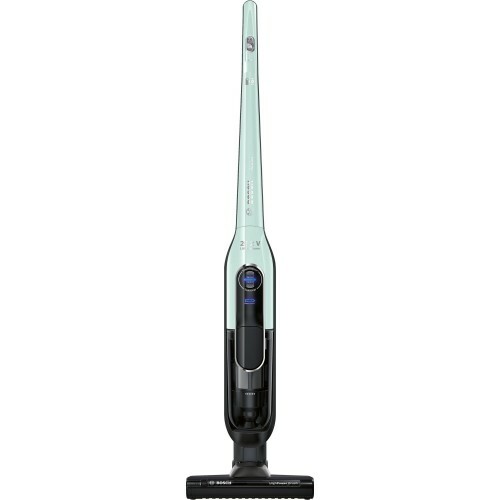 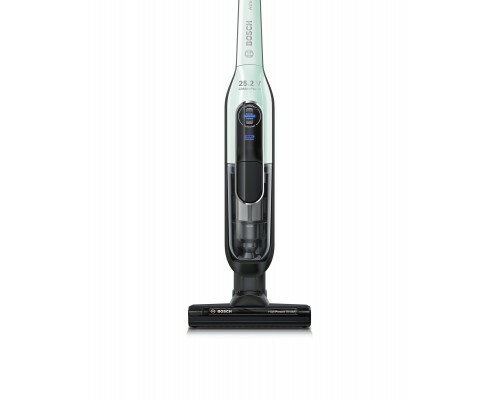 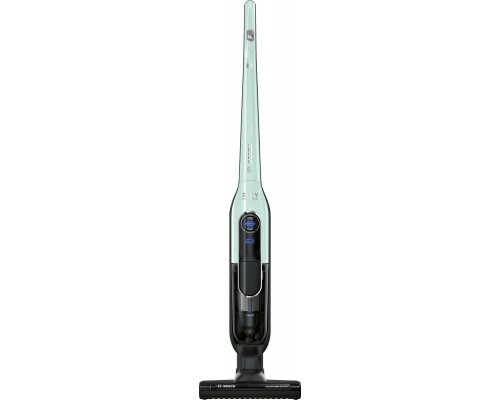 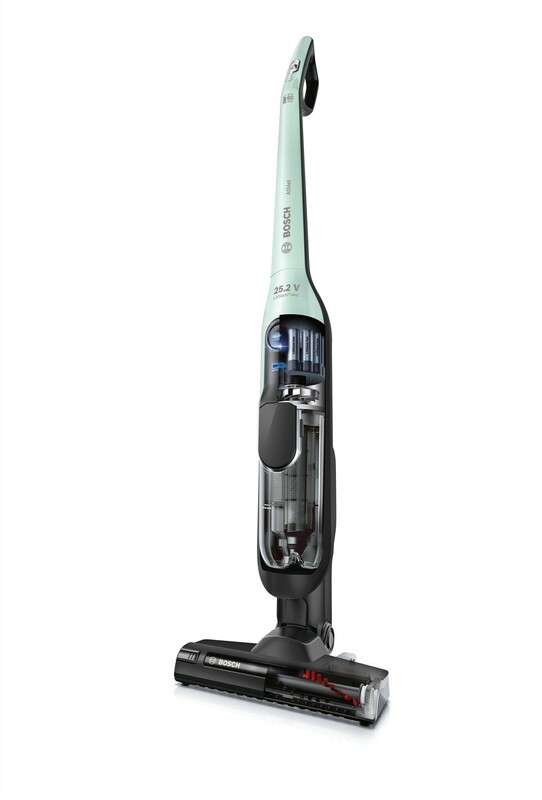 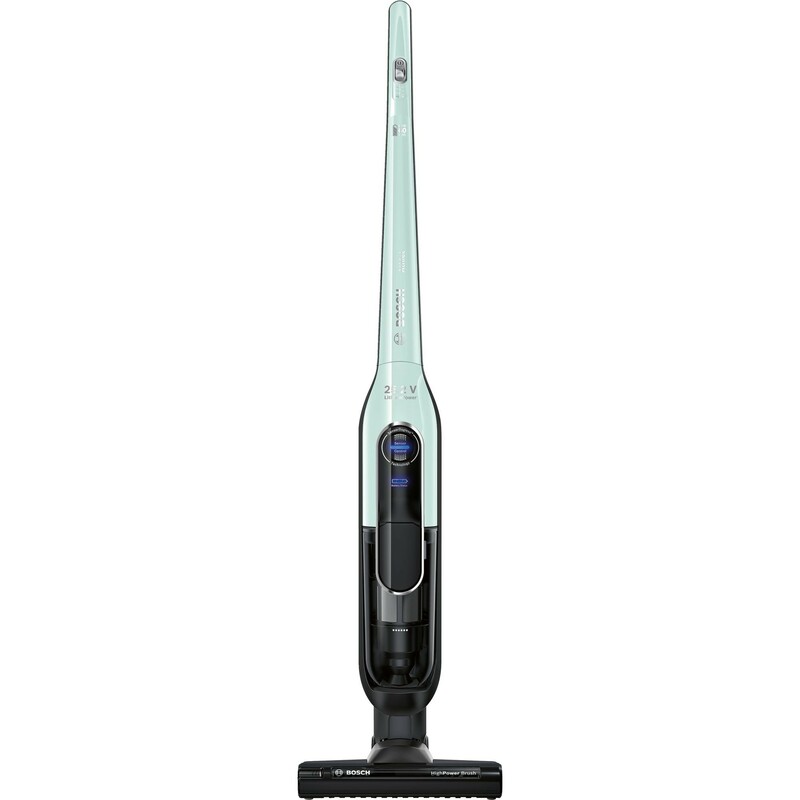 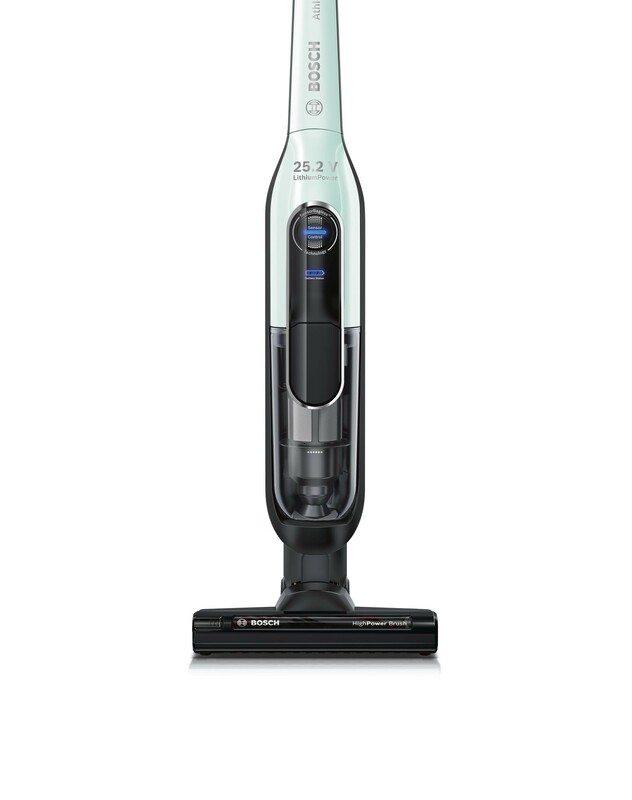 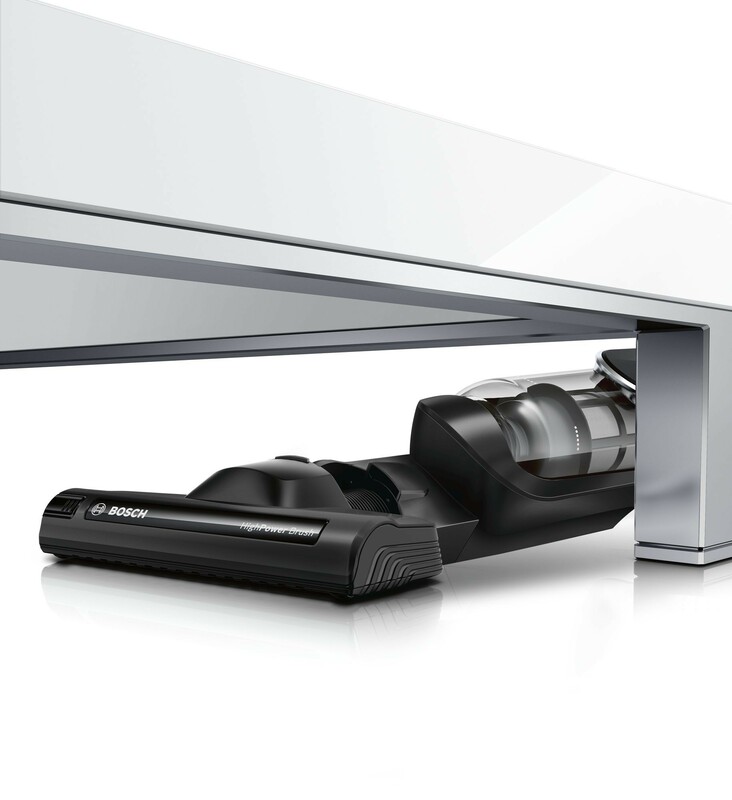 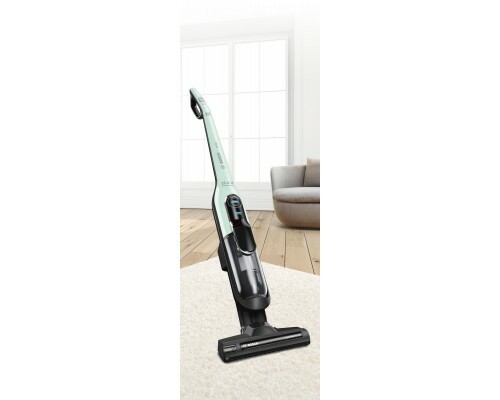 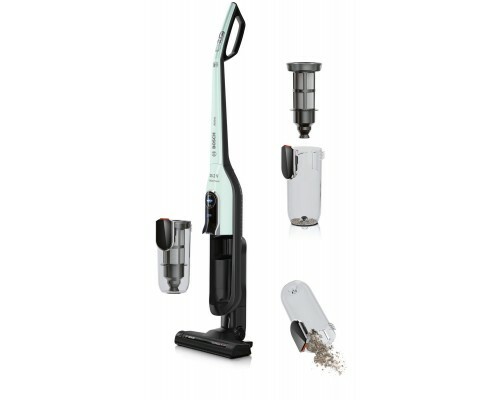 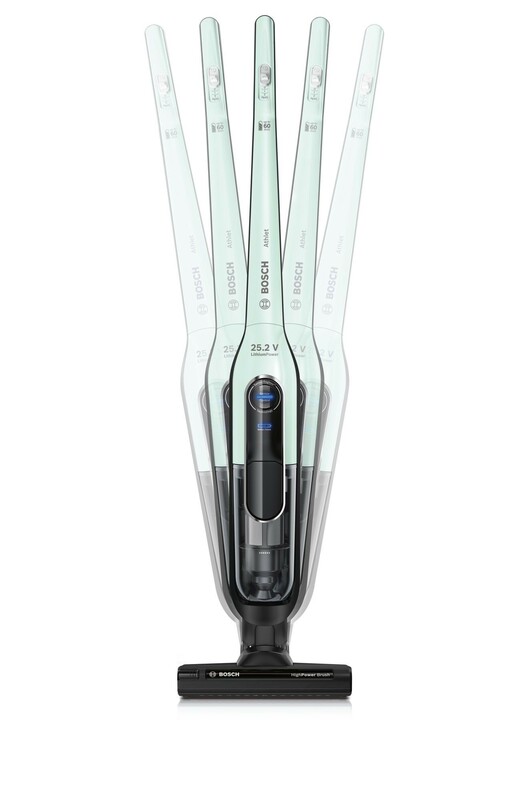 The Bosch Lithium-Ion Technology allows you to quickly charge your vacuum, and this model has a long 60 minutes of battery life. It's lightweight and easy to manoeuvre too, weighing just 3kg. 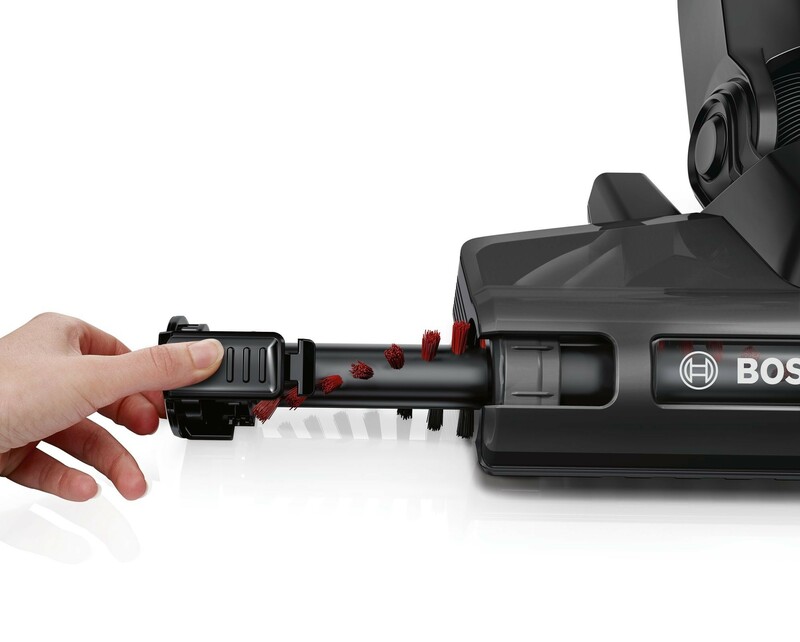 I can't believe how useful this little vacuum cleaner is. I find myself reaching for it all the time as it's no hassle. 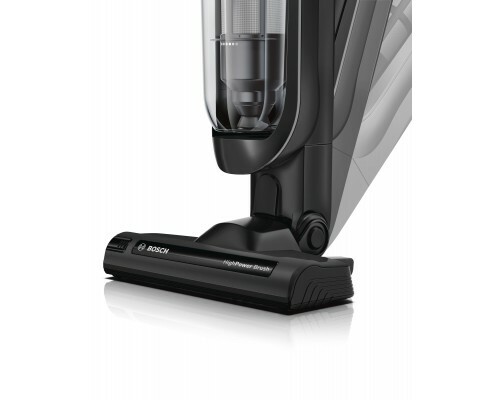 Good run time on it although I tend to use it little and often rather than for a whole house clean. 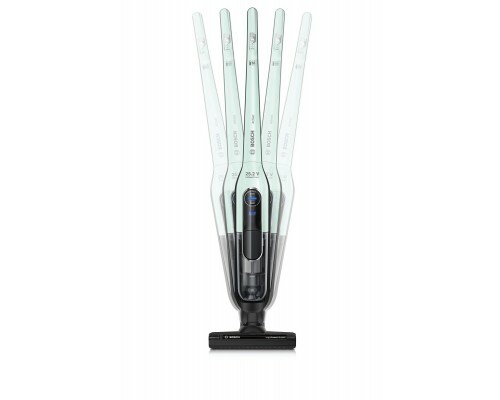 My teenagers even use it - which was unheard of when it meant getting out the corded machine. 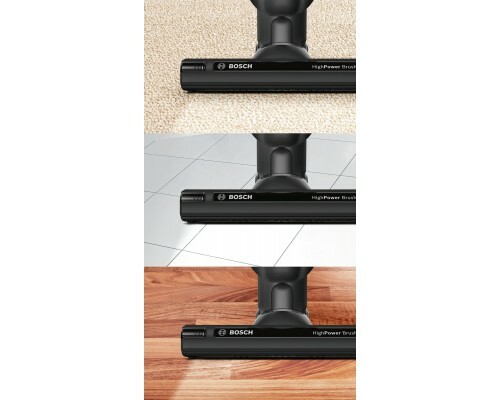 Total recommend it.